Sheepmeat Council of Australia, Meat & Livestock Australia and the Future Farmers Network invite young sheep meat industry enthusiasts to get together before LambEx at the Future Flock Forum. 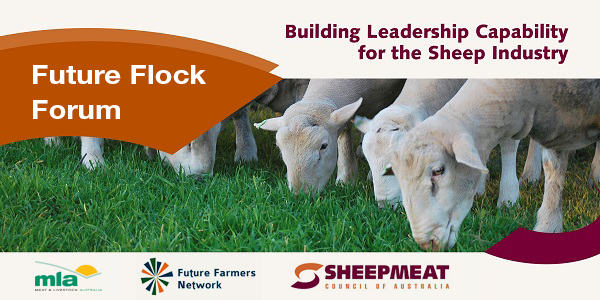 The forum will provide an up-to-date industry snapshot before the LambEx conference begins and to get some tips on how to get the most out of the event. Full program available soon.